Not surprisingly, the successor of the Mi 5X is called … the Mi 6X. 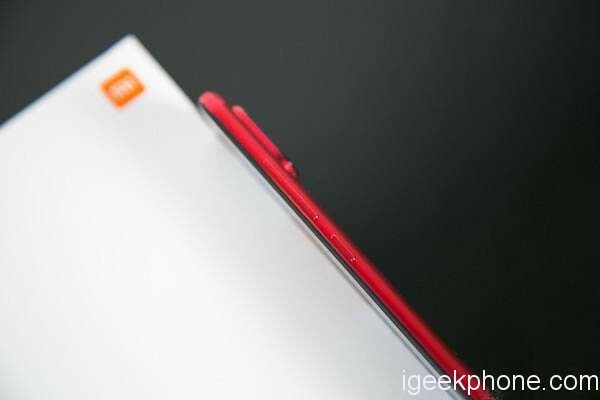 Revealed on Wednesday, the mid-range terminal of Xiaomi will be available from April 27 in China. So you can discover more about it then. A product designed to compete with the Xiaomi Redmi 5 Plus, Honor 9 Lite, Echo Horizon or Wiko View, by focusing on great quality at a low price, like its big brothers. Its export to the Indian market, expanding and very fond of mid-range smartphones, seems all drawn. Probably coming to the international market as Mi A2, participating in the project Android One as its predecessor, it has incredible technical specifications, at an even more incredible price. 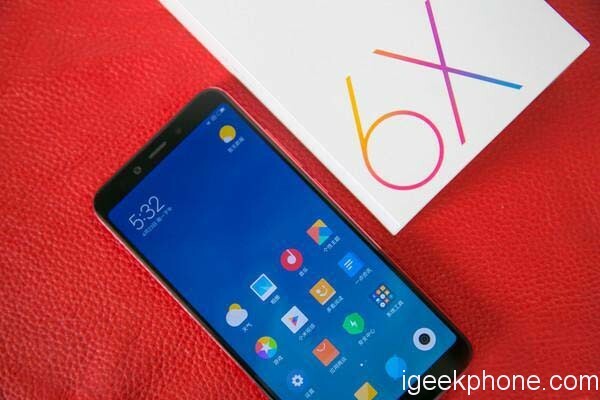 In 9 months, Xiaomi created the second product for us to be new to retail, and this Xiaomi 6X seems to be more fierce than ever before. 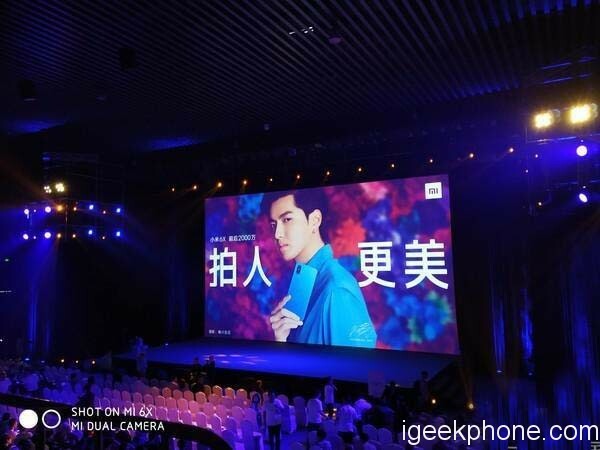 I remember when Xiaomi 5X came on stage, Xiaomi even took traffic to play Kris Wu as his platform, and together with Lei Jun, he also showed hip-hop. This also reflected Xiaomi’s lack of confidence in the penetration line. Today, Lei Jun is wearing a suit standing on the exhibition stand of his alma mater stadium. While bringing Xiaomi 6X this new product, we promise that the overall net profit margin of Xiaomi hardware will never exceed 5%. 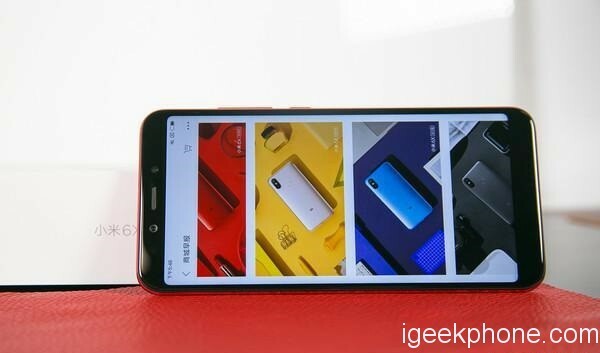 There are not many visual differences between the new Xiaomi Mi 6X and the Redmi Note 5 Pro, a model that was released earlier this year of 2018. The novelty stands out as being more powerful and expensive. The smartphone recently released by the Chinese company comes with a Full HD + screen of 5.99 inches, getting higher to reduce the edges. With this, there is no button – physical or capacitive – on the front. Therefore, the fingerprint reader assumes the rear position. If you prefer, Face Unlock is enabled on the front camera. Behind are the two main cameras vertically aligned, as Apple did on the iPhone X, separated by an LED flash. Unfortunately for some, the standard headphone jack is not part of the package, just the USB Type-C. The entire assembly is protected by a unified body made of metal. 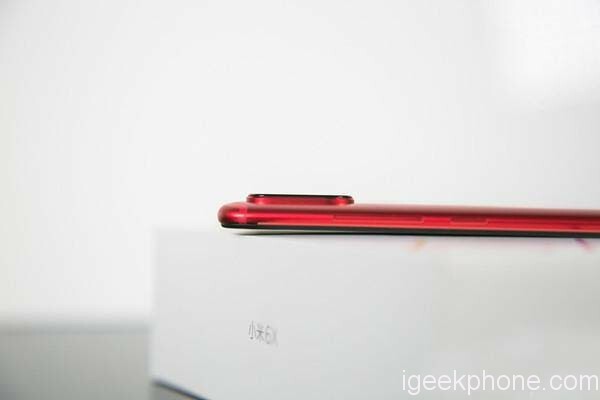 At the event, the company suggested that the device outperforms the Oppo R15 and the iPhone X itself in photography. – We’ll know after our tests. It is introduced through the Qualcomm Snapdragon 660 chipset, which encompasses an AI-only processing unit. The piece has eight cores running at up to 2.2 GHz, in addition to the Adreno 512 graphics. 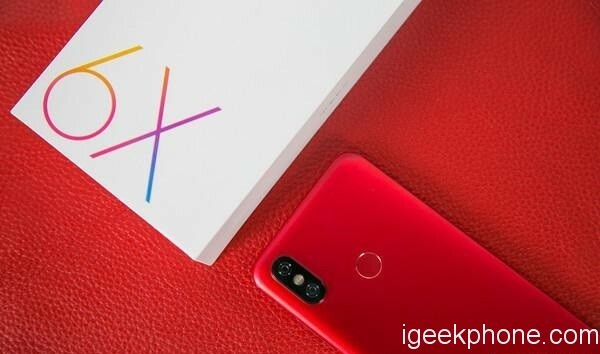 The package will be supplemented by budget with 4GB of RAM and 64GB of internal memory at 210 euro ($255.10) or 6GB of RAM / 64GB of space for 30 euros ($36.44) extra. The third one will use 6GB of RAM and will make up to 128GB of space. Xiaomi’s newest phone runs Android Hours 8.1 and will benefit from the many features described above. The 3010mAh battery is compatible with QuickCharge 3 and you can buy it in one of five body color combinations: Cherry Pink, Flame Red, Sand Gold, Glacier Blue, and Black. 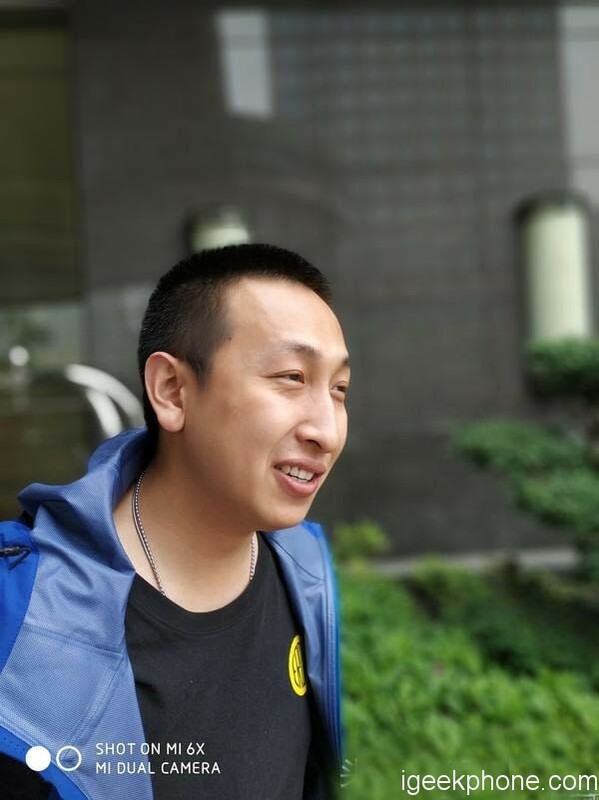 This is a major player in the Internet online sales to figure out the attitude of the game after the line, this is the butcher knife will be extended to the level of the channel to increase the signal, this is Lei Jun ready to once again subvert the industry’s attempt. This is a product that people in the media are stunned by. Conventionally, Mid-range device want to produce color, often need to have some special points and Xiaomi 6X is obviously no exception. 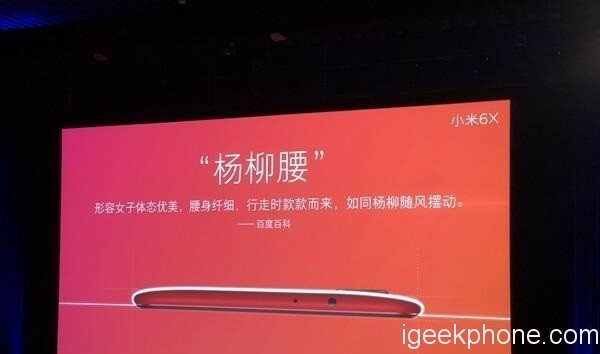 At the press conference, Lin Bin showed us the waistline design of Xiaomi 6X with a great deal of space, and even gave it the name of “willow waist”. What is the visual effect? Obviously, from the perspective of perception, the slim waist can effectively enhance the value of this phone. One is because of the arc, which brings a kind of tension from the inward and outward contraction, especially when the back is up. On the other hand is the improvement of the feel, the thickest point of 7.3mm means that the position of the transition between the whole body and the border will be thinner, coupled with the intention of the arc processing, even the weight of 166g will be scattered by the mellow feel. Does this mean that the Xiaomi 6X’s back design is flawless? The huge dual shot area in the upper left corner may be the only point that will cause. The lens apparently protruding on the surface looks a little abrupt, but considering the high quality of these 2 lenses, I think the user can still make a difference. What’s more, the clean water that comes with the package can smooth out the bulge behind you, so I personally think this is not too much of a problem. 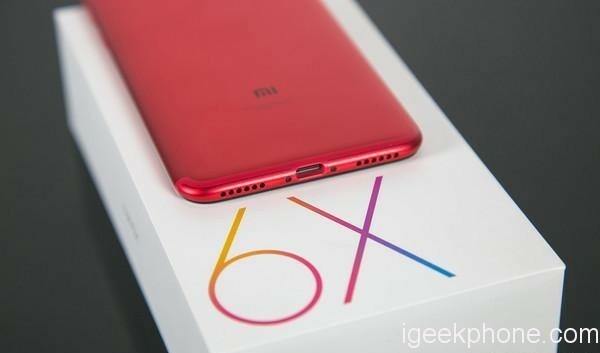 Xiaomi Mi 5X was released in 3 colors, and then added red, but it sounds reasonable. It seems that Xiaomi did not spend too much time on the names of colors. Gold, black, rose gold, and red always sound a little uncomfortable. The Xiaomi Mi 6X is completely different, red flame, sand gold, glacier blue, black stone, and pink reveals a child extravagance. In the conference by Lin Bin called “Wu Sakura pink”, but also a real belt Come to the campus fresh feeling. 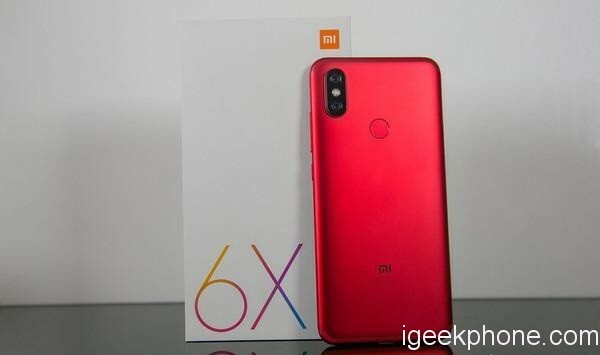 We have red flame variant of Mi 6X for review, is the most elegant color with fine metal sandblasting process is reflected in the Mi 6X is in place, feels a kind of smooth touch, although less than a hint of moist glass, but sulfuric acid does not have to worry about easily soiling the back. We personally think that Chi Hong has obviously worked hard in color process. Many people will use color to describe the “righteousness”, and the red color of this Mi 6X is quite “positive”. It is not brilliant or colorful, and it is more attractive than the hidden antennas top and bottom. The metallic luster It became a bonus item. The Xiaomi Mi 6X front panel has a full screen of 5.99 inches with a ratio of 18:9, and the visual perception is quite satisfactory. This design is already common in the market. 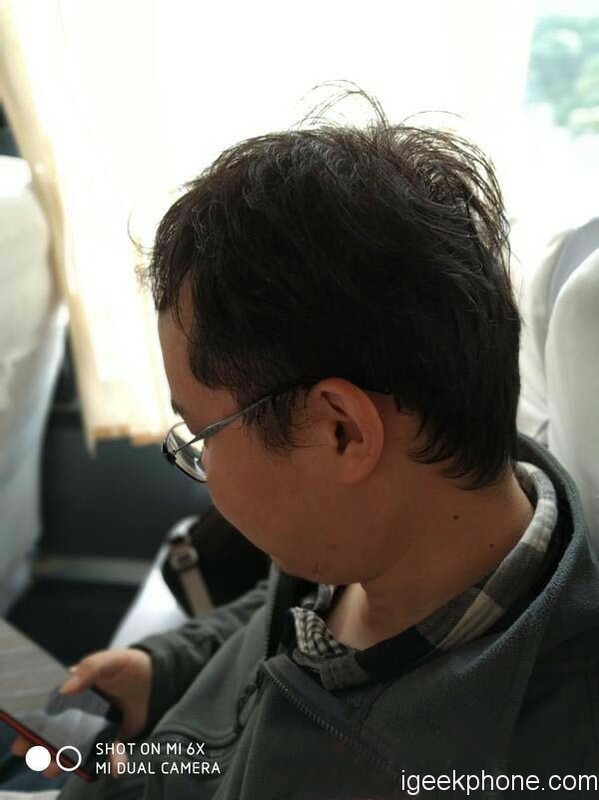 This time Xiaomi did not choose more radical Notch, so want to consider the overall tone of the brand. At present, the whole series of new products of Xiaomi from the end of 17th to 18th have covered the full screen. The only difference is the Tri-Bezel design headed by the Mi Mix 2S and the top-and-bottom width design. If ‘Notch’ appears, it will certainly not be the present, nor will it be at the bottom line of this breakdown price. There are a lot of finishing touches, and I’m not going to cite a few examples here, such as the shallow details of the fingerprint recognition area, or expecting you to personally get started. After all, for many feelings, the text is too pale. From the iPhone 7 Plus to promote dual-camera development to the present, almost all price features are standard. 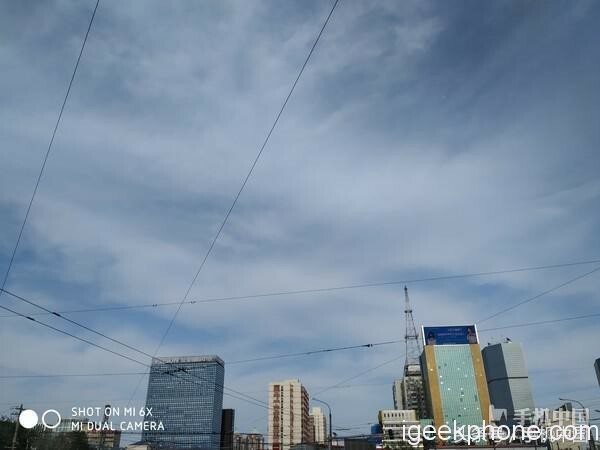 For the Xiaomi trying to capture the line, the lens quality is obviously the most important thing. As we said, the camera is one of the features that have stood out the most (and to which more time has been devoted in the presentation event). The improvement is on the paper in the sensors, since one of them (the one of the secondary camera) happens to have 20MP (of 12MP) and the two arrive at an opening f / 1.75, greater than the f / 2.2 and / 2.6 of those of the Mi 5X (and a jump in the fronts going from 5MP to 20MP). 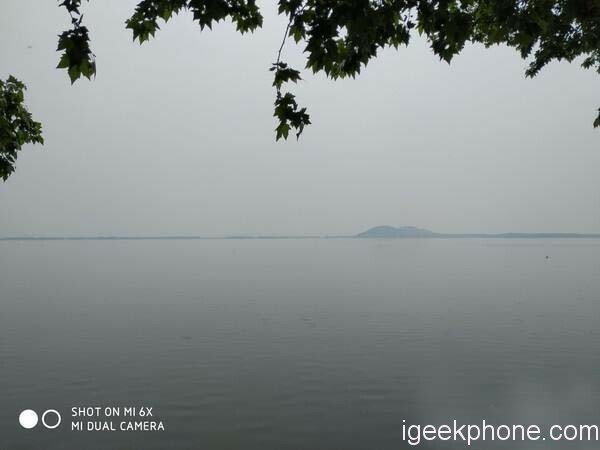 That means that the two sensors will give us selective blur, or bokeh or stereo mode, as Xiaomi calls it. It also means that we have two-zoom optical zoom again to zoom in on the photos without losing sharpness due to the digital zoom. But in addition, the cameras become brighter. The 12MP lens, in fact, reaches the aperture f / 1.75 and its associated sensor offers us 1.25μm pixels, a Sony IMX486. 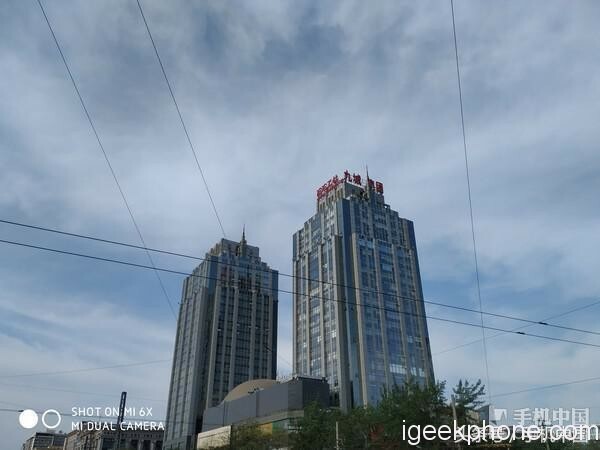 As for the 20MP sensor, a Sony IMX376, it has even larger pixels, 2μm, and its lens offers the same aperture as its small sister, f / 1.75 to offer bright photos. 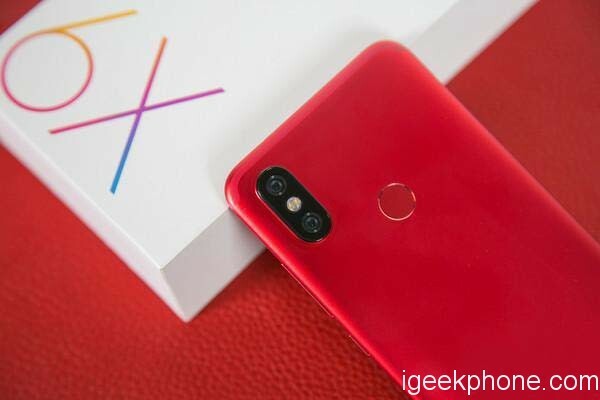 The photographs that Xiaomi has been showing during the presentation promise good quality but, as usual, the camera equipment will have to be tested to have a first-hand opinion. The front also grows. Now we have 20MP for selfies with an IMX376 sensor, again signed by Sony. In fairness, the portrait mode of Xiaomi 6X is very good. No matter whether it is the recognition accuracy of the surrounding details or the spotlighting of complex backgrounds, it all reflects Xiaomi’s confidence and strength in this respect. The photo shoot clearly has made a lot of contribution in this mode. 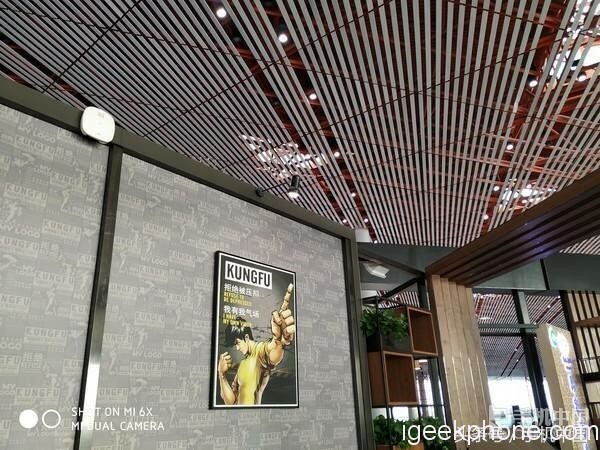 Xiaomi Mi 6X follows the AI scene camera that first appeared in the Mi Mix 2S. With this function, 25 tags can be identified intelligently and real-time optimization of up to 206 scenes can be achieved. Because of this, in a daily shooting, we can save time and effort to achieve a “big hand is a large film” effect. Reflected in the sample perception, the overall color and picture tension has been enhanced. 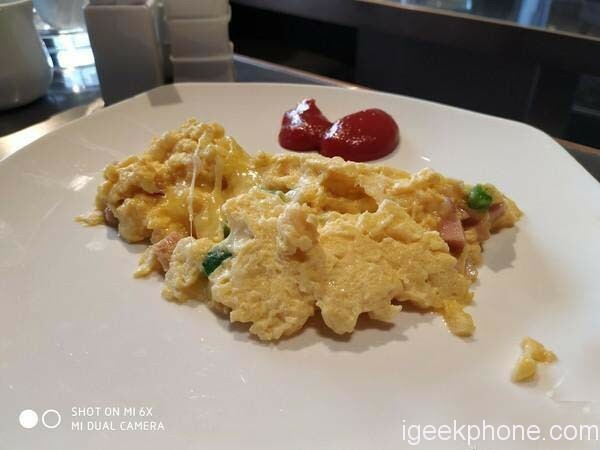 It is also worth mentioning that the Japanese fashion vane, famous photographer, and director Naokawa Michiko also customized the Master Filter for Xiaomi 6X. There are five styles to choose from. However, because of the time, I was sorry to show you this time. Like the rear camera, the front lens of the Xiaomi 6X is also a Sony IMX376 sensor, supporting pixel-in-one technology. In the dark light scene, the four pixels of the IMX376 will be combined into a large 2.0μm pixel, which will drastically increase the amount of light per unit of the pixel, allowing the night view camera and video to be clear and brighter. It is also worth mentioning that the front soft light will automatically turn on in extremely dark environments, which is still very smart. 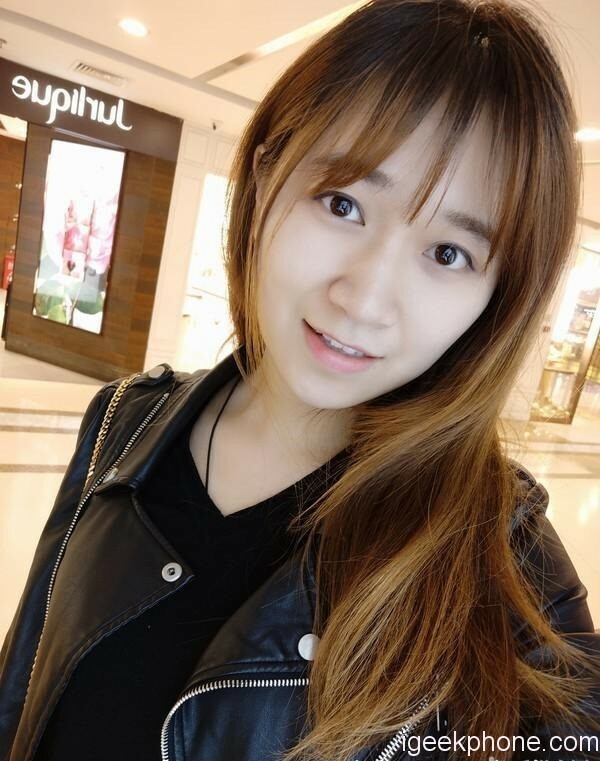 In the aspect of beauty that girls are most concerned about, Xiaomi 6X’s AI makeup and beauty features can intelligently recognize facial makeup and protect the lips and eye makeup details at the same time. 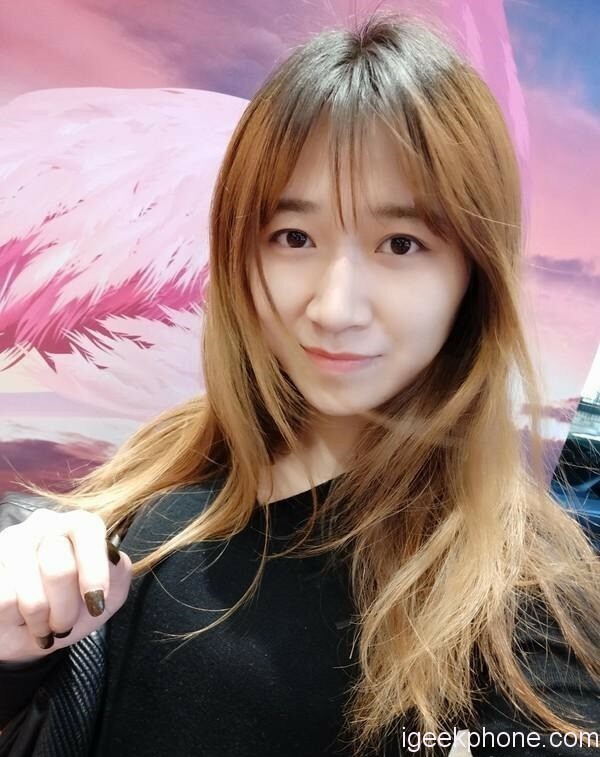 From the actual sample point of view, although the model lady is very close to the lens, but does not affect the overall blur effect, hair clearly visible, the face can be brightened, the sample looks quite good. And the most attractive than bright eyes, that can be described as true. 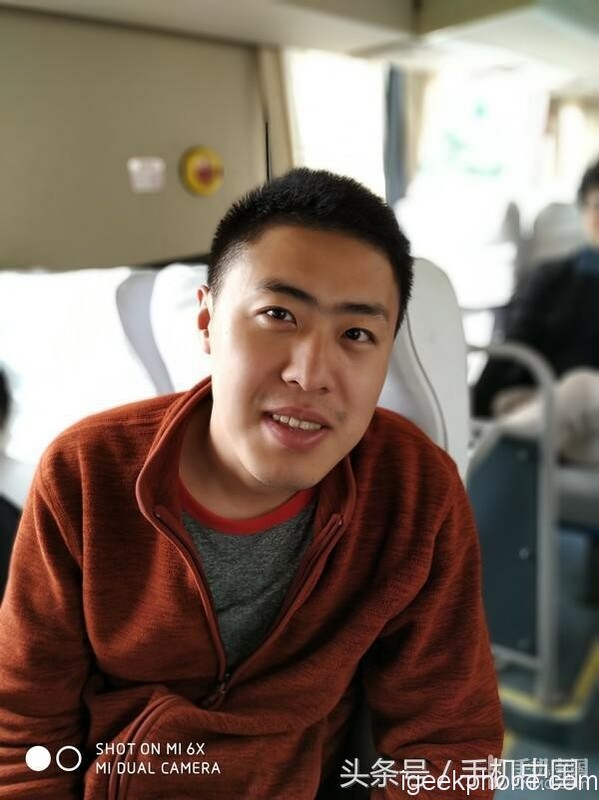 Lastly, Xiaomi added the main AI camera algorithm to Xiaomi himself, which also reflects Xiaomi’s determination to continue cultivating the AI field. 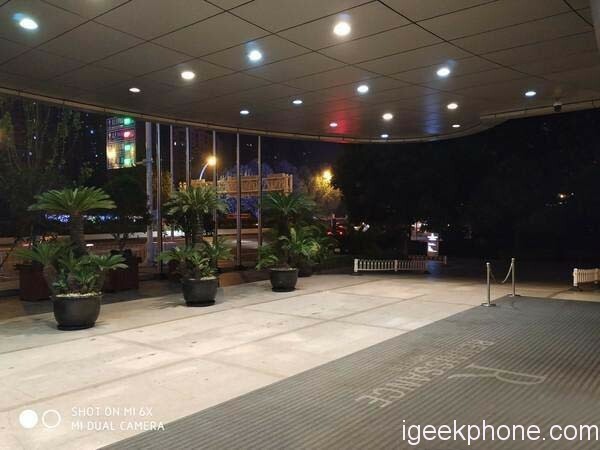 Staged results we have already seen through the products of Xiaomi 6X and Xiaomi Mix 2S, such as the scene information added on the basis of the previous single blur shot. 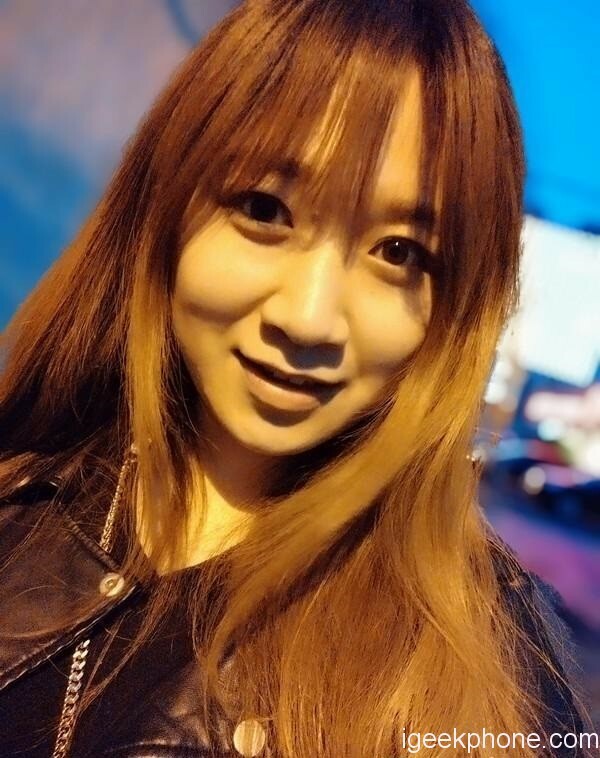 After the characters and the background are separated and processed, the system will preferentially use the AI algorithm to carry out the mapping and then perform beauty and beautification processing on the 2 respectively. The 12 self-timer scenes cover most of the use environments, and you can understand the power of this technology. 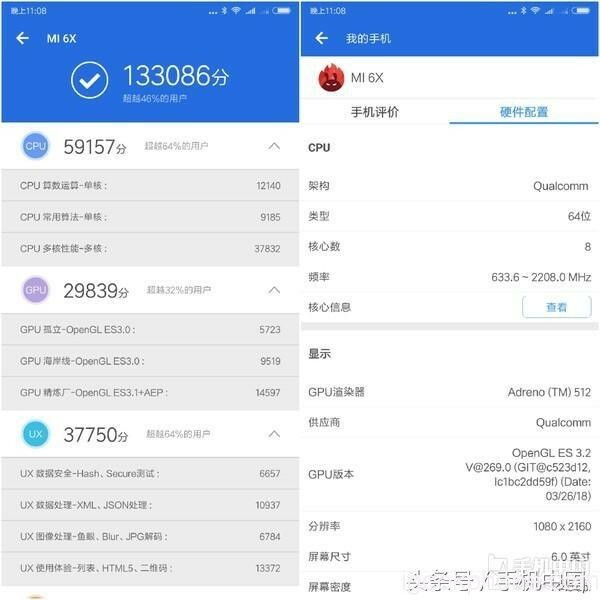 The smartphone will be marketed in several variants that will share the exterior design and the presence of Qualcomm’s Snapdragon 660 SoC, but it seems to be the first time to see the phone on the 1599 yuan ($252.50). 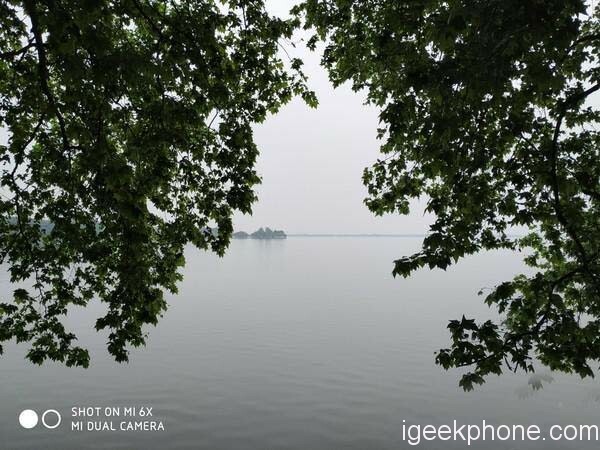 The sources of confidence under the main line of Xiaomi 6X, in addition to the 20MP Sony lens, is this new generation of Smartphone users. Although the figures are only a reference, 13W+ Antutu scores still make many users feel at ease. It means that gamers can safely turn on the high frame rate when they test the game pesticides. It also means that we don’t have to worry about Caton’s problems at all in our daily use. As for the memories, the new Xiaomi Mi 6X will have three variants. There will be a normal with 4GB of RAM and 64GB of internal memory, another with 6GB / 64GB and we will have a superior version with 6GB of RAM and 128GB. The price of the same is 1599 yuan, 1799 yuan and 1999 yuan, which can be translated into about ($252.50), ($284.09) and 260 ($315.67). In addition, Xiaomi 6X has also reached an optimized performance cooperation with “Glory of the King” for a group of heavy players. The Smartphone will automatically enable multi-core multi-threading and high frame rate mode when fighting pesticides, (igeekphone review) which can effectively enhance and maintain the multiplayer team battle. Frame rate. Obviously, Xiaomi tells many Mi fans in this way. It is also the ultimate Smartphone that will decentralize all high-performance configurations. Xiaomi Mi 6X is finally priced at 1599 yuan, and 6GB+128GB is topped at 1999 yuan which can be translated into about ($252.50) and ($315.67). In this price range, the main competitors’ products under the main line are generally lost to the Xiaomi 6X in terms of hardware parameters, but the main line of the Friends of the competing products does not have such a strong brand appeal. 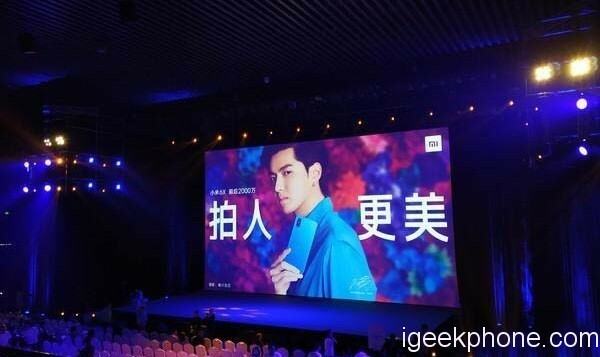 Kris Wu’s endorsement may be a speculative approach in the eyes of many users who love to engage in computer games but have to admit that this method is very effective. Lei Jun said at the Mi Mix 2S press conference in Minmetals that the number of female users after signing the spokesperson has increased significantly. For manufacturers, this is obviously a good thing, and for the product itself, it is also the most effective way to broaden the popularity. 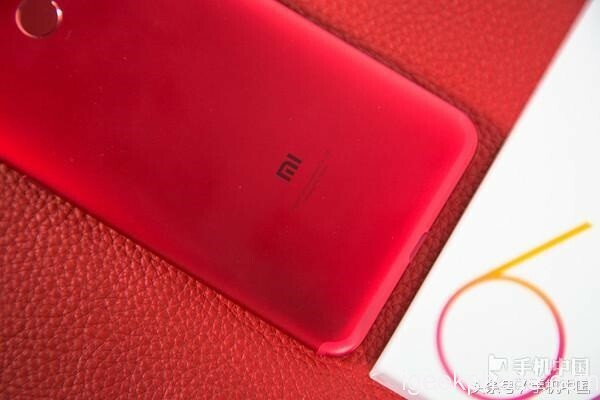 What’s more, this Xiaomi almost took a line-up model and sold it online, and the price still maintained an online style. The determination to change the retail model hidden behind it has been revealed. The Xiaomi Mi 6X will be on sale in China from 27 April. 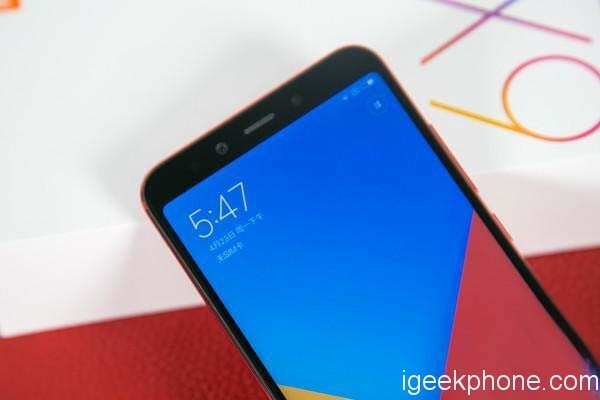 Internationally, however, it is mainly waiting and see, for this device as the Xiaomi Mi A2 is released, with Android One.